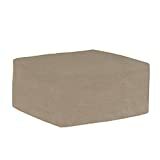 The Budge English Garden Wicker Coffee Table Cover P5A36PM1, Tan Tweed (twenty H x 26 W x 50 L) offers substantial top quality safety to your outdoor patio furnishings. Peaceful tranquility meets hefty-duty safety with Budge’s English Garden Assortment. 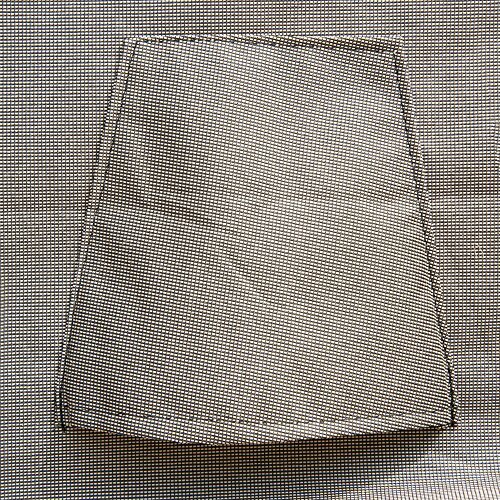 This collection characteristics a rustic woven tan pattern that is accentuated by a dark gray piping, which lines the outer seams of the covers. Impeccably fashionable, the English Garden Assortment will compliment any outside backyard or patio setting, all whilst retaining your furnishings protected, rain or shine. This material is produced from heavy-duty 600 denier polyester materials that, through Budge’s personal comprehensive research and testing, is established to offer one hundred% waterproof safety to your outdoor patio furnishings. This material will defend towards fading, rain, sun, dust, bird droppings, tree sap and much more. 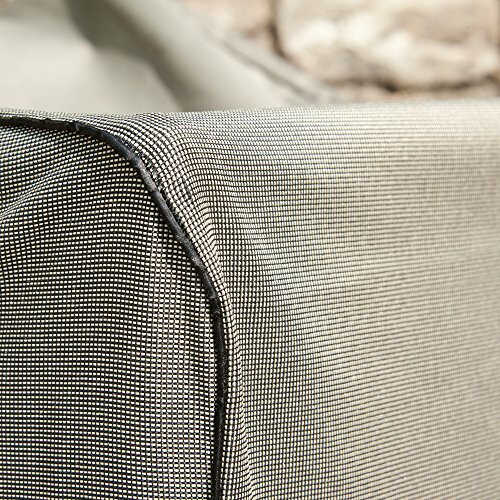 Four sewn-in straps are integrated to support far better secure the cover to your furnishings in windy conditions. 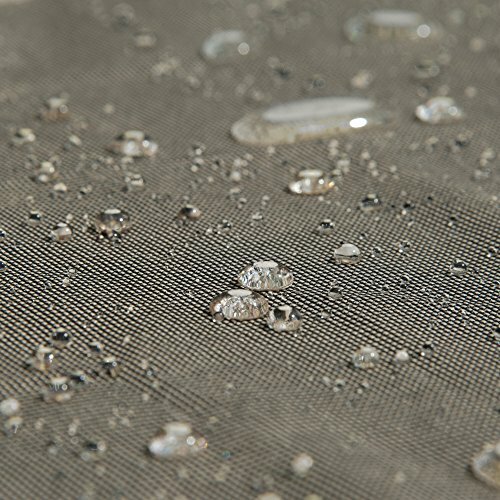 The seams are ultra-sonically welded collectively to boost the two the protective properties and longevity of the covers. Vents are strategically positioned during the covers to make sure sufficient air flow to release any trapped condensation that may result in mold from expanding under the cover.